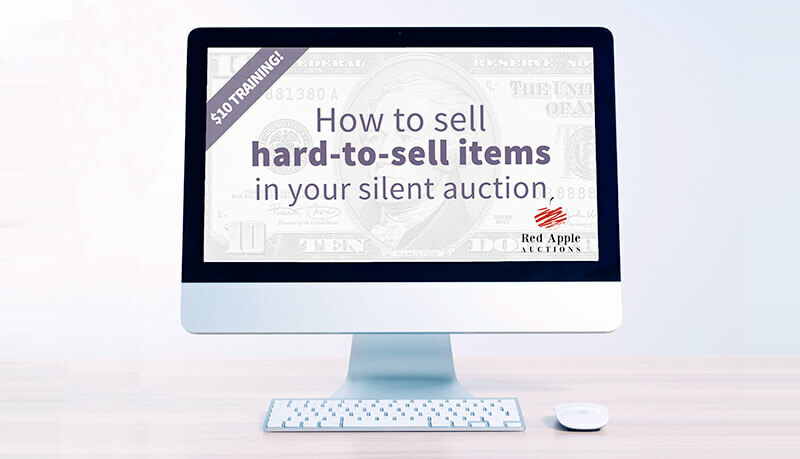 One of the easiest ways to freshen up a tired auction is to offer new items. 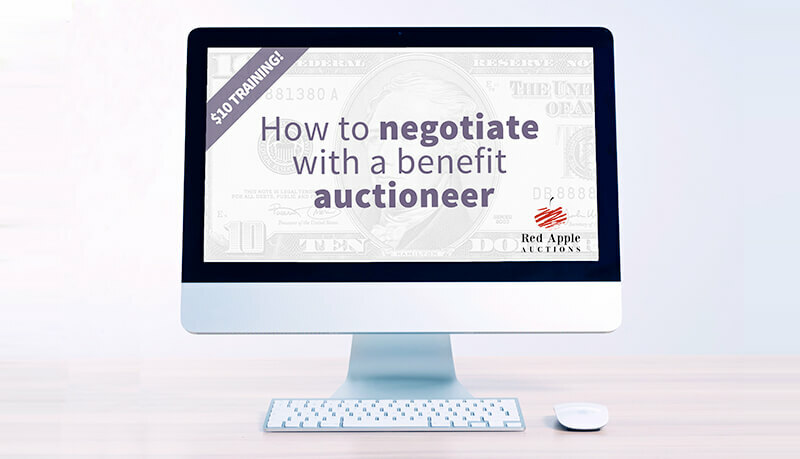 This training teaches you what’s selling well and methods of procurement, making use of all the information I learned from working at dozens of fundraisers. 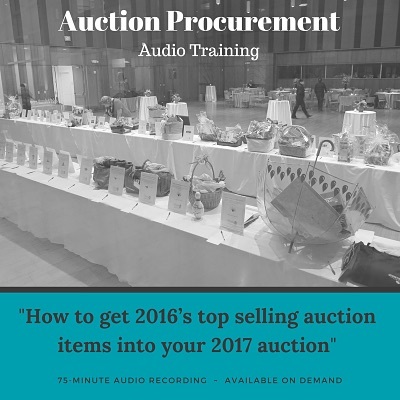 How one client attracted over a dozen companies to participate in its auction by creatively packaging one new item. It’s a brilliant concept I’d never before seen. Get the scoop on some of my favorite items, and suggestions on how to procure comparable ones. My predictions for the top sellers in 2017. 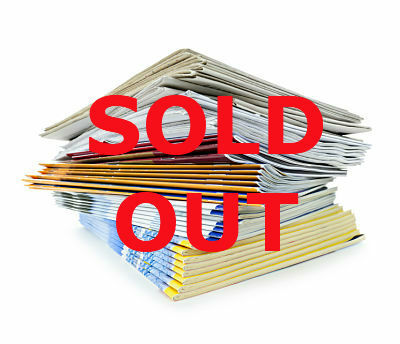 We have used your webinars and training to help us build the success of our Gala to date. From donations to themes, you have the best Gala advice anywhere around! Thanks, Sherry!